"Alabama's Garage Storage & Organization Experts"
Does Your Garage Need a Shape-up? If you are looking for garage storage and garage organization help, you can stop looking, you have come to the right place! Garage Shapeups sells and professionally installs all types of garage storage systems including garage storage cabinets, overhead garage storage racks, heavy-duty garage storage shelving, bike storage racks and garage storage slat-wall. We call our garage storage organization process, "Storagization". A phase we use to refer to the installing of physical garage storage systems and the implementing of an easy, longterm, and systematic approach to keeping your storage organized. Lets face it, just putting in a storage system is a waste of money if it does not perfectly fit your storage space, your busy and active lifestyle and your specific storage needs. That's where our storage experts excel. They come to your home, assess your space, your storage needs and listen to your concerns, wants and your vision. Your vision becomes our blueprint. We love what we do...and it shows. We love helping people! Call 1-800-256-4969 for a free consultation and estimate. 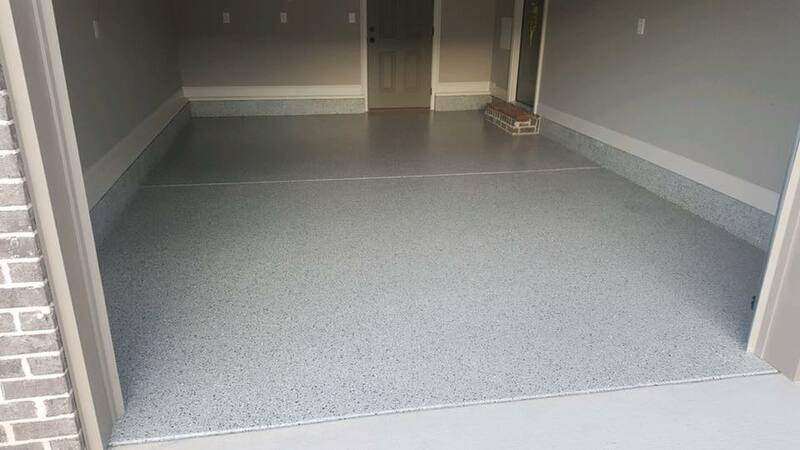 Our flooring division is Lifetime Epoxy Floors, one of the most trusted home improvement names in Alabama. Free Estimate Contact Form - Fill out this quick & simple form and submit.